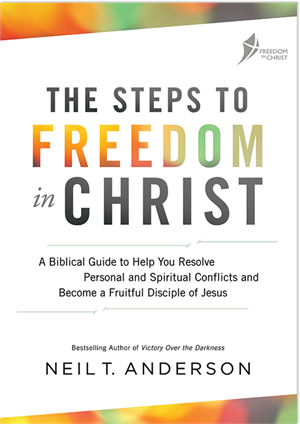 The powerful step-by-step process for helping people find freedom in Christ! This version is especially designed for adults. 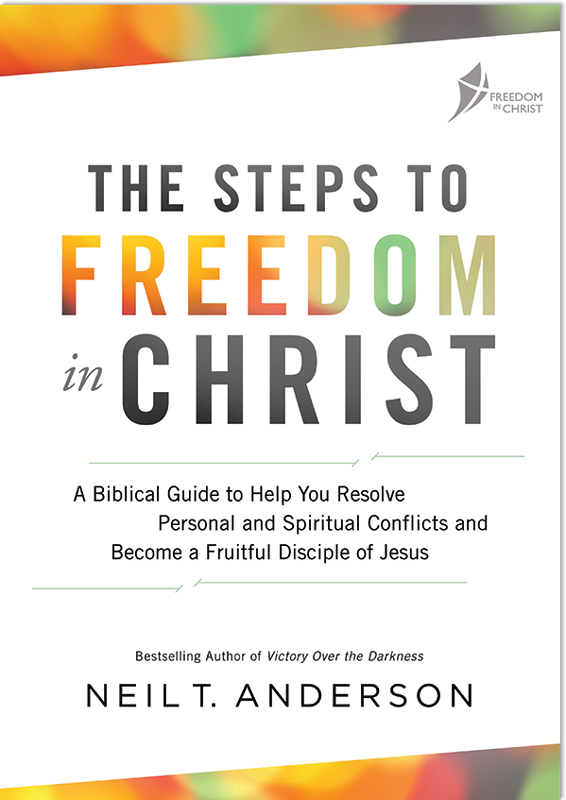 Used by thousands around the world to discover their victory as children of God. we have trained encouragers available. Call our office at 865.342.4000 or https://ficm.org/cfmas/ click this link to view our current listings.